This is the P2PU Archive. 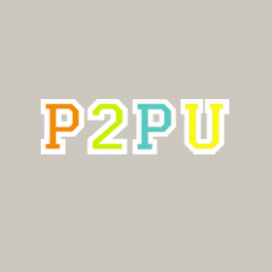 If you want the current site, go to www.p2pu.org! You do not currently have any open application for courses. Why not Click here and sign up for a course! Except where otherwise noted, all content on p2pu.org is licensed under a Creative Commons Attribution-ShareAlike 3.0 Unported License.